Microsoft recently unveiled much of the developer nuts and bolts of Windows Phone 8, but left most consumer-facing elements of the coming reboot of its mobile line under wraps. However, as things do, new pieces of information are bubbling up. This is a minor piece of the larger Windows Phone 8 puzzle, but one that I think is telling. It seems to indicate that in the process of gutting and rebuilding Windows Phone to run on a modified Windows core, Microsoft is doing more than simply tossing in a handful of big new features. Instead, the inclusion of this sort of file transfer, a small thing, could indicate that Microsoft has a much more ‘top to bottom’ goal with Windows Phone 8, including a bevy of new capabilities. Consumers are likely to focus on the new Start Screen and payment options, but Windows Phone 8 could become far more featured than it has been thus far. Bluetooth file transfer isn’t a groundbreaking feature in locations with strong mobile data connections. However, perhaps in less developed markets it could find a real niche. This is doubly the case in locales where data is expensive – sending files from device to device, not over the carrier network would be essentially free. One is immediately reminded of squirting Zunes. 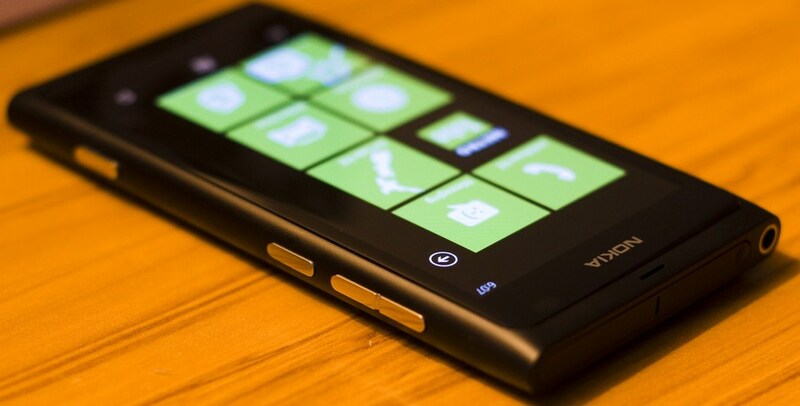 As more of the consumer side of Windows Phone 8 shakes loose, we’ll bring it to you. Here’s what Microsoft announced recently, in case you’ve forgotten.